BPSDBLately we have been experiencing another rash of news from the “Dept of the Obvious Dept”, coupled with the other climate change Denier tactic of offering “New Improved Lipstick on a Dead Pig” (act now, operators are waiting!). 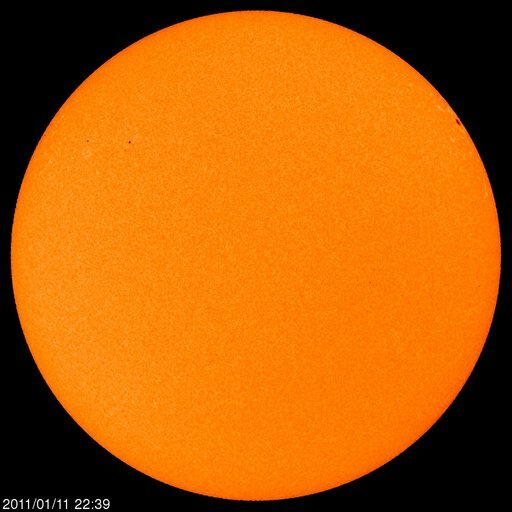 BPSDB Earlier this year we were subjected to a spate of blog posts and faux news about a report from a “Japanese Commission” of “Top Japanese Scientists” that rejected anthropogenic climate change. The ‘report‘ was allegedly the result of work by 5 scientists from the Japan Society of Energy and Resources. This piece of climate change Denier spam would be scarcely worth mentioning except that in 2 months the Japan Society of Energy and Resources has gone from barely a dozen google hits (English language) to over 12,000, as far as I can tell almost all of them touting the Denier nonsense. As well it has appeared in several of the predictable bastions of anti-science and ignorance such as the National Post and The Australian.